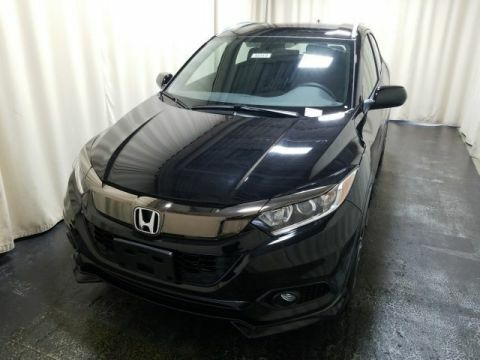 The 2017 Honda HR-V has been earning a lot of praise lately, with Edmunds saying it offers “one of the best ride qualities in its class.” This subcompact crossover does indeed fare quite well when compared to the competition, including when it comes to safety. 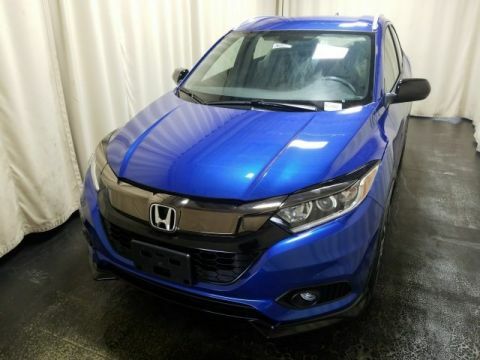 Take a look at some of the active and passive safety features on Honda’s newest crossover, and then find the new HR-V for sale now at Middletown Honda, located just a short drive from Monticello. 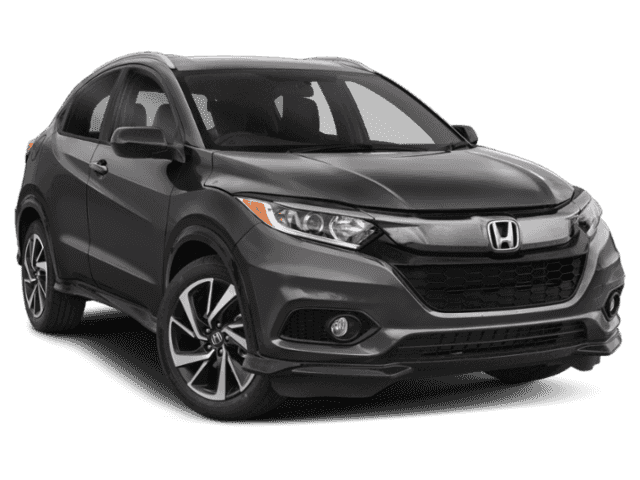 This system is able to help you while you’re driving, maintaining stability by automatically correcting understeer and oversteer. 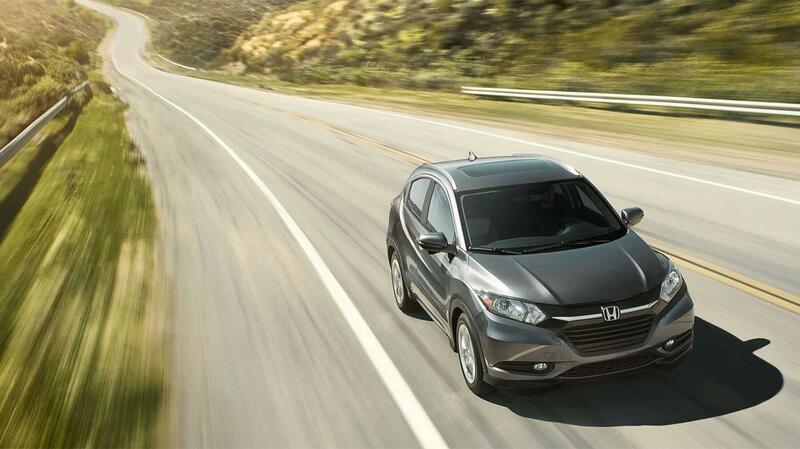 Standard on all HR-V models, the ABS system is able to prevent skidding by preventing the wheels from locking when you apply the brakes. This feature is able to automatically change the amount of brake force being applied to individual wheels based on specific road and driving conditions. When this system senses that you are applying the brakes heavily in order to stop quickly, it is able to aid you by applying additional force so the vehicle stops more quickly. 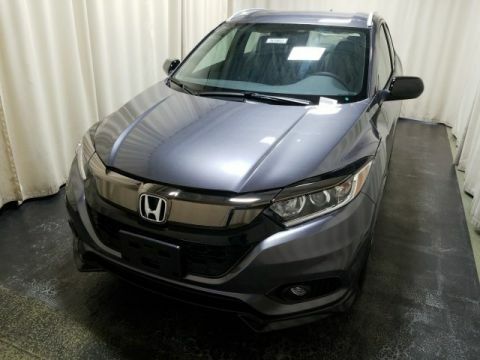 This crossover has been solidly built using high-strength steel body construction, and it also includes daytime running lights and a multi-angle rearview camera to further aid you along the way. 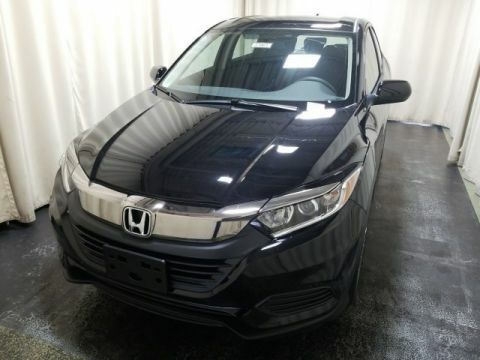 Before you decide on the 2017 Honda HR-V, you may want to see how it compares to the Honda CR-V. See the comparison on paper and then make it to Middletown Honda take both of these models for a test drive along with any other new Hondas, like a Honda minivan or SUV, you might be interested in. Our dealership is easy to find at 520 Rte 211 E in Middletown, NY, just 20 minutes northwest or Monroe. Our doors are open every day, and you can contact us at (855) 473-3050.